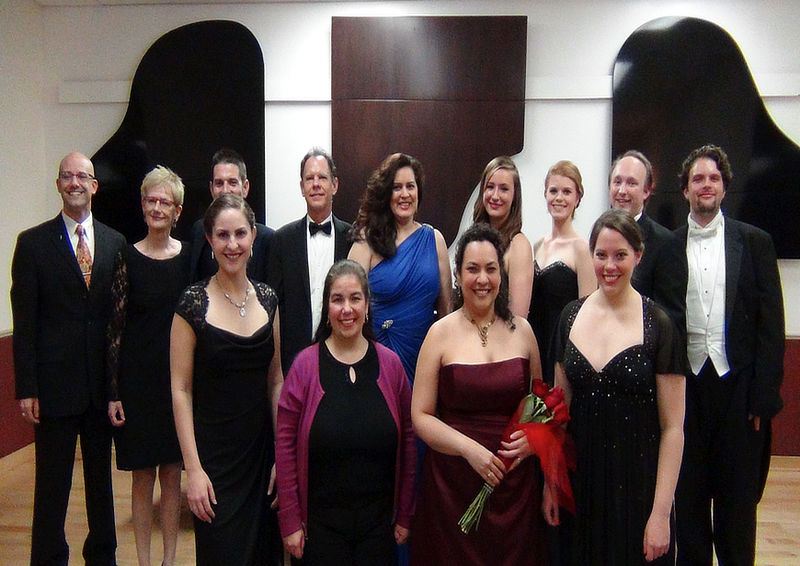 Angela Meade, Vivica Genaux, Michele Angelini, maestro Antony Walker, Javier Arrey, and Jonas Hacker. Happy Anniversary to Washington Concert Opera for its 30 years of existence and to Maestro Antony Walker for his 15th year with the company! 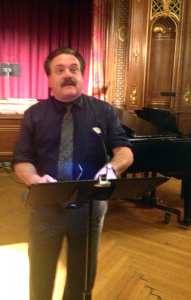 WCO celebrated its 30th anniversary with a concert with bel canto’s greatest masterpieces and greatest singers! 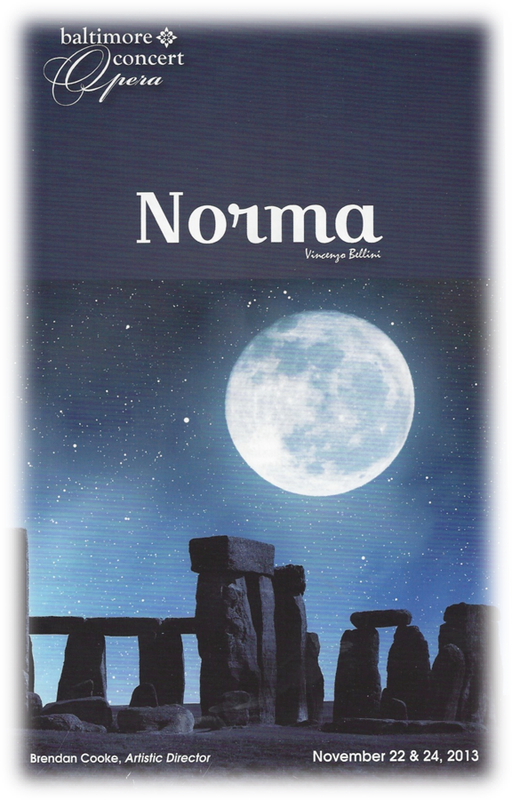 .We are proud of you, Norman! Congratulations to PARTNERS’ 2013 first prizewinner! 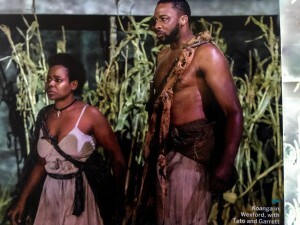 Baritone Norman Garrett is profiled once more in the February issue of Opera News, which describes his performance at the Wexford Festival Opera in the title role of Koanga, “…as a personal triumph, deftly negotiating all the many high F’s, Gs and A-flats.”. 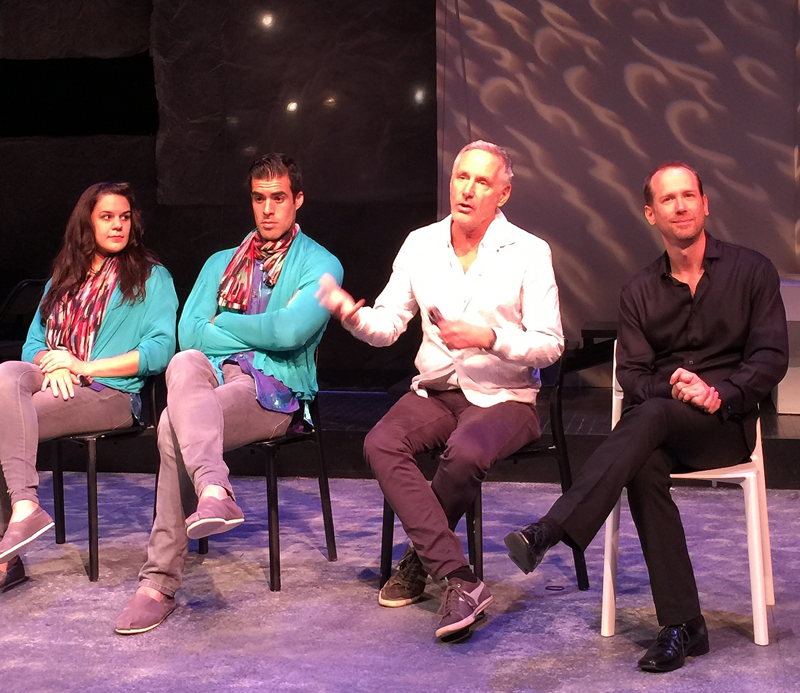 Mezzo-soprano Ashley Cutright, baritone Luis Alejandro Orosco, librettist Mark Campbell, maestro and artistic director of UrbanArias Robert Wood in a talk-back with audience after the performance. 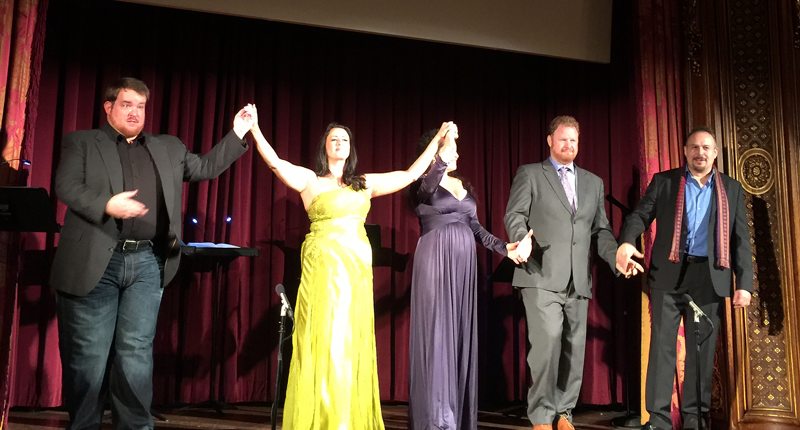 Tenor Clay Hilley, soprano Shana Blake Hill, mezzo-soprano Kristin Chávez, bass Matthew Curran, baritone Grant Youngblood under the baton of maestro Antony Barrese and pianist and chorus master James Harp. Tenor Javier Abreu as Orpheus and soprano Meredith Lustig as Eurydice. Compliments to Maestro Ryan Brown of Opera Lafayette for 20 years of great productions and a superb anniversary celebration with Rameau’s Le Fêtes de l’Hymen et de l’Amour, ou Les Dieux d’Égypte. Thank you Baltimore Concert Opera and artistic director Brendan Cooke, for bringing us the premiere in the United States of a jewel of an opera forgotten for 143 years. After 11 years of hard work, Maestro Antony Barrese was able to recover and present Franco Faccio’s Amleto, to our delight. Thank you, Maestro. Washington Concert Opera presented the pure expression of bel canto opera with its production of Bellini’s I Capuleti e i Montecchi. A wonderful production, Maestro Antony Walker! We really enjoyed it! UrbanArias presented a powerful production of the chamber opera Three Decembers, composed by Jake Heggie with libretto by Gene Scheer. 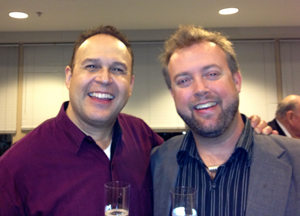 Kudos to Maestro Robert Wood, the cast of strong singers-actors, and the orchestra. 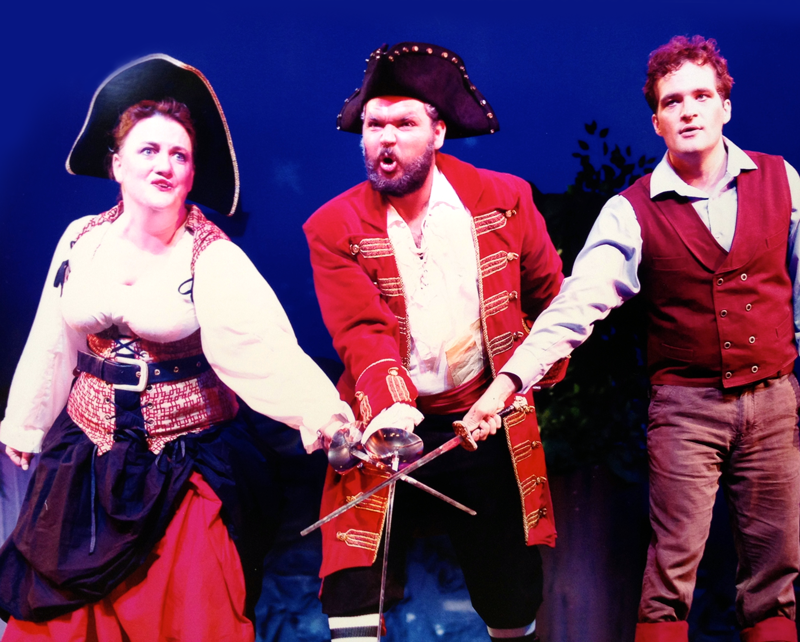 PARTNERS’ first-place prizewinner in last year’s vocal awards competition, Norman Garrett, starred as the sailor’s friend in Le Pauvre Matelot presented by Wolf Trap Opera on August 8, 10, and 16. This dark, early work composed by Darius Milhaud, with a libretto by Jean Cocteau, was given its Washington area premiere with these performances. It was part of a double bill of two surreal operas, the other being the comic Les Mamelles de Tiresias, with music by Francis Poulenc and libretto by Guillaume Apollinaire. This was Norman’s second appearance with Wolf Trap Opera this season, his first being as Escamillo in Bizet’s Carmen. 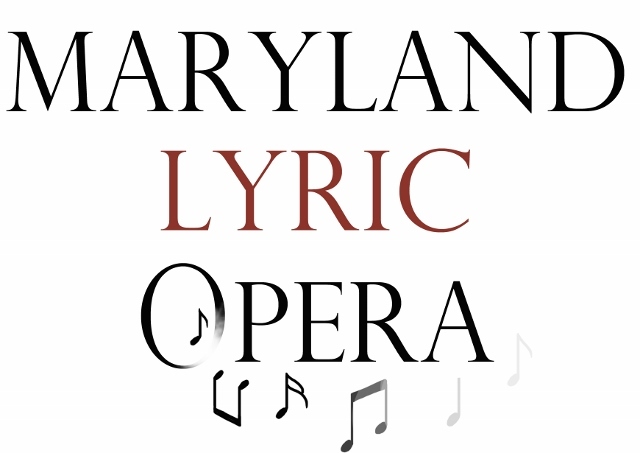 Congratulations to our partner, Maryland Lyric Opera (MDLO), for bringing us a new company whose primary goal is restoring “the essence of opera…the human voice” by “supporting those strong and colorful emotions that only the human voice can produce” and for engaging 47 singers, 10 of them younger ones, and 50 orchestral musicians in these difficult economic times that affect the arts so profoundly. 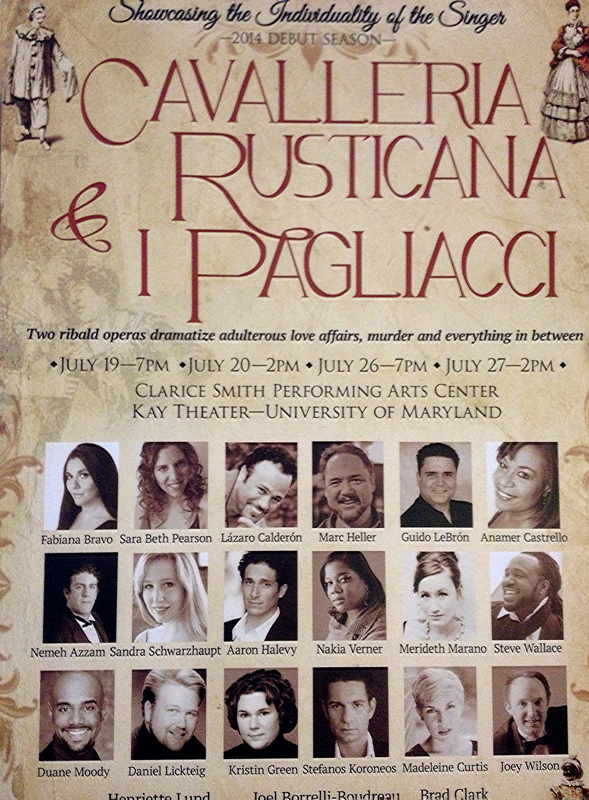 MDLO’s inaugural productions were Cavalleria Rusticana and I Pagliacci, presented at the Clarice Smith Center for the Performing Arts from July 19 – 26. 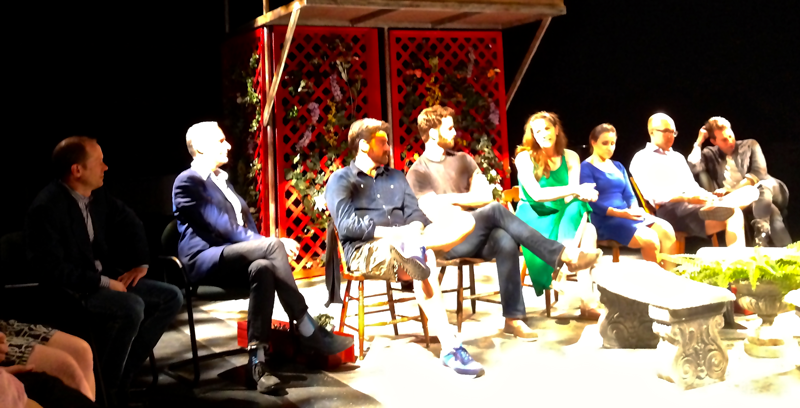 UrbanArias ended its current season by premiering the first, fully staged, professional production of Bastianello and Lucrezia at the Artisphere in Arlington, VA.
At the end of the performances Q&A session with maestro Robert Wood, librettist Mark Campbell, baritone Keith Phares , bass-baritone Tom Corbeil, mezzo soprano Catherine Martin, soprano Erin Sanzero, tenor Alex Mansoori and director John Paul. The libretti for both operas were written by Mark Campbell, with the music for Bastianello being composed by John Musto and for Lucrezia by William Bolcom. The audience at the opening night on June 6 applauded both delightful operas with much enthusiasm not only for the singers but also for the talented design and production team. 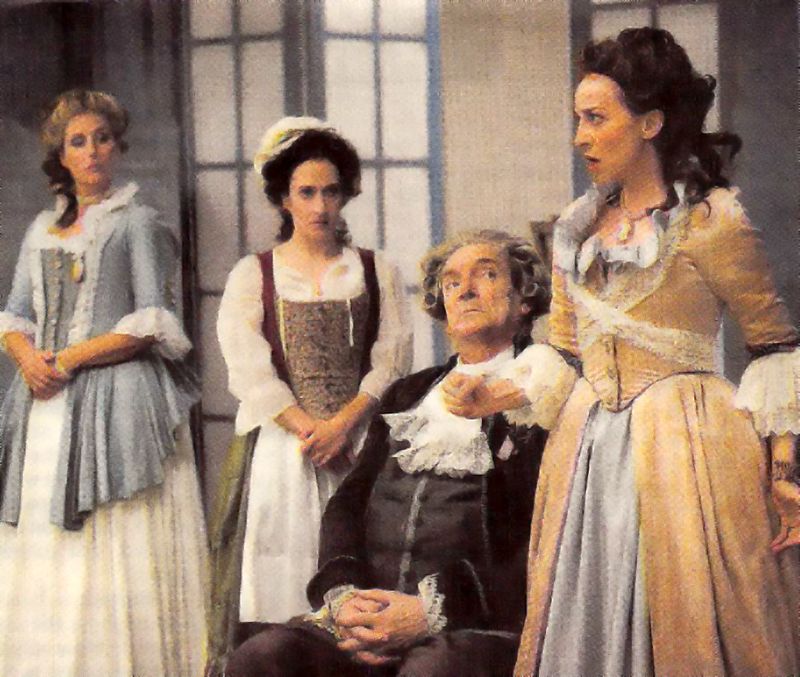 Costume designer Sydney Gallas deserves special mention for her clothing for Bastianello particularly, which created deftly the ambiance of early 18th-century, rural Italy. PARTNERS’ vice president, Dr. Robert Misbin, has founded and funded the Misbin Family Memorial Chamber Music Competition. The inaugural event of the competition was held on April 27 at Levine Music’s main campus in Washington, DC. Open to instrumental chamber music students, adult amateurs, and professional musicians, cash prizes were awarded in four categories: junior (under 13 years), senior (under 19 years), adult amateur, and adult professional. An additional prize, the Misbin Family Memorial Award for the best group with a pianist, was won by the John S. Martin Trio in the senior division. 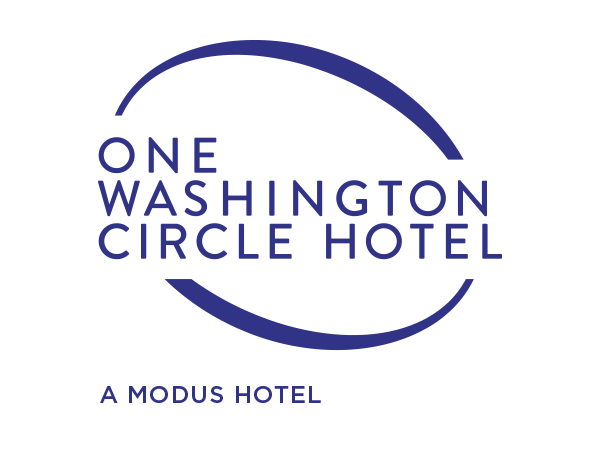 Winners also are given opportunities to perform at prestigious venues in the Washington, DC area. The winners of the senior division of the Misbin Family Memorial Chamber Music Competition performed at the National Gallery of Art in the West Garden Court on May 18. Playing their first concert since winning the inaugural competition on April 27, three groups and two pianists presented works by Mozart, Beethoven, Schubert, Brahms, and Frank. Placing first and second were the MCYO (Maryland Classic Youth Orchestras) Quartet and Quintet, followed by El Trio Magnifique and pianists Nicole Schwartz and Cinnamon Sipper. The age range of the senior division is 13 to 19 years. 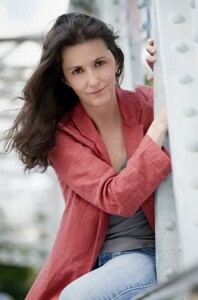 The competition is co-sponsored by Levine Music and Washington Performing Arts. Opera Lafayette’s concert on April 29 at the Kennedy Center brought together musicians playing period instruments, with OL’s Maestro Ryan Brown playing the violin, and vocalists (sopranos and a baritone), to present a sparkling program of Rameau’s music, from the semi-sacred to the untranslated profane, for the delight of the audience. The first program of the group’s 2015 season, when it will celebrate its 20th anniversary, will continue honoring Rameau with a modern staged premiere of his opera-ballet music. 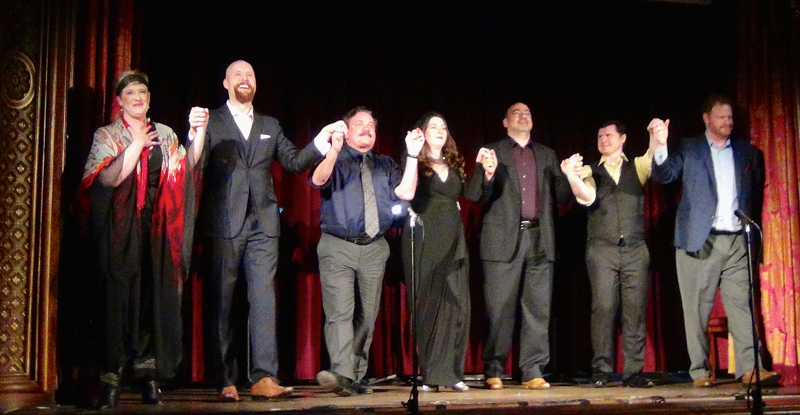 Opera (BCO), under Brendan Cooke’s artistic direction, presented a polished performance of Verdi’s Il Trovatore on April 11 and 13 at The Engineers Club in Baltimore. A thoughtful, pre-performance lecture by James Harp, BCO’s principal accompanist and chorus master as well as the artistic director of Lyric Opera Baltimore, introduced the beautiful voices and superb chorus. Congratulations to maestro Giovanni Reggioli who brought out the best in each of the principal singers. 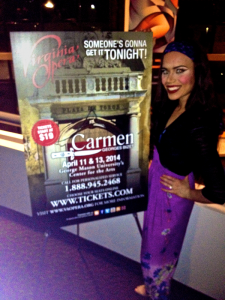 Virginia Opera closed its 2013-2014 season with a lively production of Bizet’s Carmen on April 11 and 13 at George Mason University’s Center for the Arts. Kudos to the whole cast and orchestra, but especially to Ginger Costa-Jackson, who sang the fiery gypsy role to perfection, and to Corinne Winters, for her perceptive portrayal of Micaela. 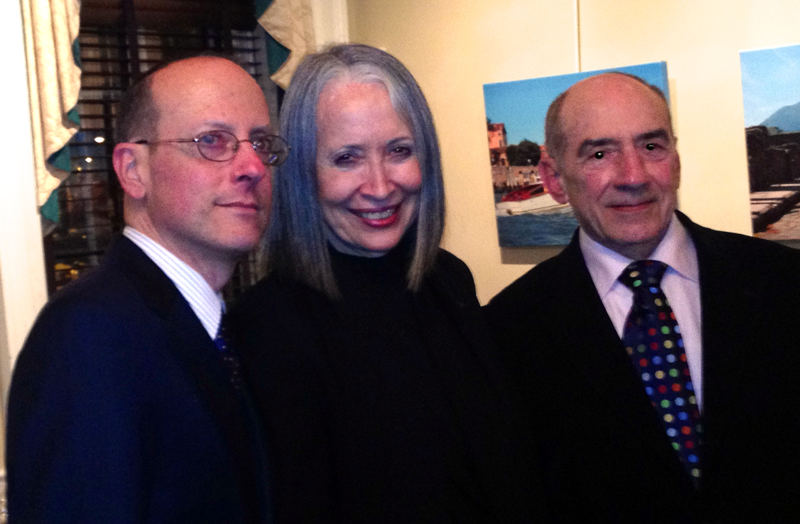 Cheers to the newest opera company in town—Maryland Lyric Opera—whose opening gala took place on March 29! Congratulations to all, especially to soprano Merideth Marano, Partners’ vocal competition finalist, who will be singing the role of Nedda in MDLO’s production of Pagliacci next July. MDLO is headed up by Brad Clark, executive director, and Henriette Lund, artistic director. In a stimulating, lively, and entertaining conversation with Dona Vaughn, the artistic director of opera programs at the Manhattan School of Music and the artistic director of PORTOpera, Portland, Maine, Peter Russell, the general director of Vocal Arts DC and a co-founder of Washington Concert Opera, took us “backstage” in Dona Vaughn’s long and wide-ranging career of singing, directing, and coaching in the opera world. Lisa Vroman evoked the passion and pathos of Maria Callas’s final years, sustaining the dramatic tension she created from the beginning through the end of her performance. She was ably supported by competent singers-actors Sarah Kate Walston, Aundi Marie Moore, and Joshua Baumgardner (who won the second prize in PARTNERS’ vocal competition last fall) in the roles of her students. 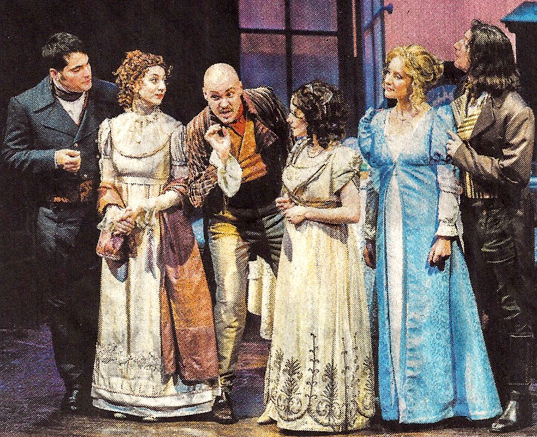 LOV’s own general and artistic director, Joe Walsh, literally played the part of Manny, the accompanist. Greg Ganakas’s sensitive staging was evident throughout. If you missed it in the Hylton Performing Arts Center in Manassas, be sure to see it in May in Richmond, Virginia Beach, or Williamsburg. It is too good to pass up and will be well worth the trip. Opera Lafayette—Les Femmes Vengées (The Avenging Wives). One of the precedents for Mozart’s final masterpiece, Così fan tutte, this work was conceived as an opéra-comique by Philidor and Sedaine. 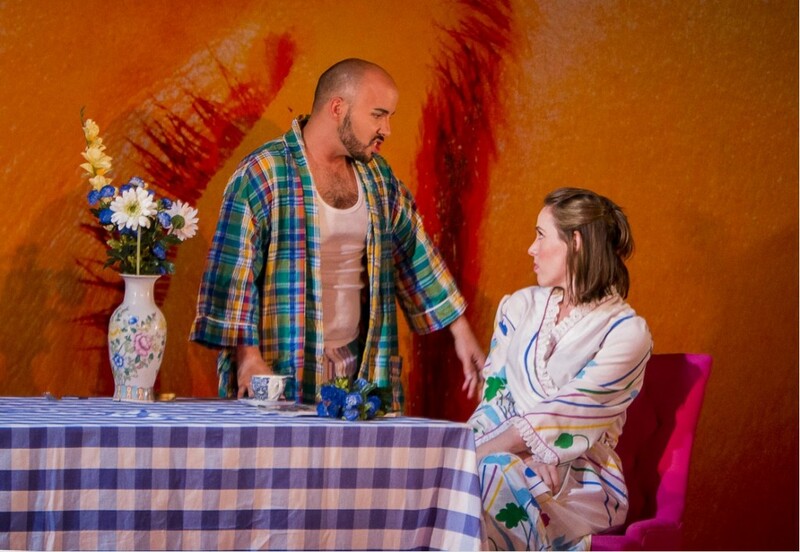 It is a mirror image of Così’s plot and tells the story of the four fickle lovers but, now, they have been married for some years and it is the women who humorously uncover their husband’s infidelities. OL’s production featured the same set and the same singers who appeared in Così last fall, all of whom were in excellent voice again. Presented at the Kennedy Center on January 16 and 17, this production will be performed later in New York and Versailles. 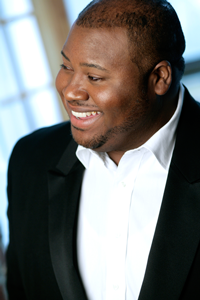 Dramatic tenor Issachah Savage, who enchanted us with his incredible voice at Partners’ inaugural musicale last March, received glowing reviews after his performance as Radamès in Verdi’s Aida at Houston Grand Opera last November. Among other prestigious awards, Issachah was the grand prizewinner of the Marcello Giordani Foundation International Vocal Competition in 2012. Now, he is a finalist in the International Wagner Competition at the Seattle Opera, which will be held on August 7, 2014 in Seattle, WA. Congratulations, Issachah! May your star continue to shine more each day! Once again, BCO presented a great production, with a strong performance by Francesca Maldonado in the title role of Norma. Congratulations to Jason Wickson as Pollione, Jennifer Holbrook as Adalgisa, Matthew Curran as Oroveso, and the rest of the cast. 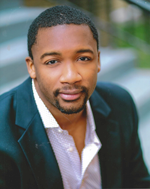 Kudos to chorus master and pianist James Harp, who is also the artistic director of Baltimore Lyric Opera, maestro Tyson Deaton, and artistic director Brendan Cooke, of course. This traditional production was satisfying in every way. 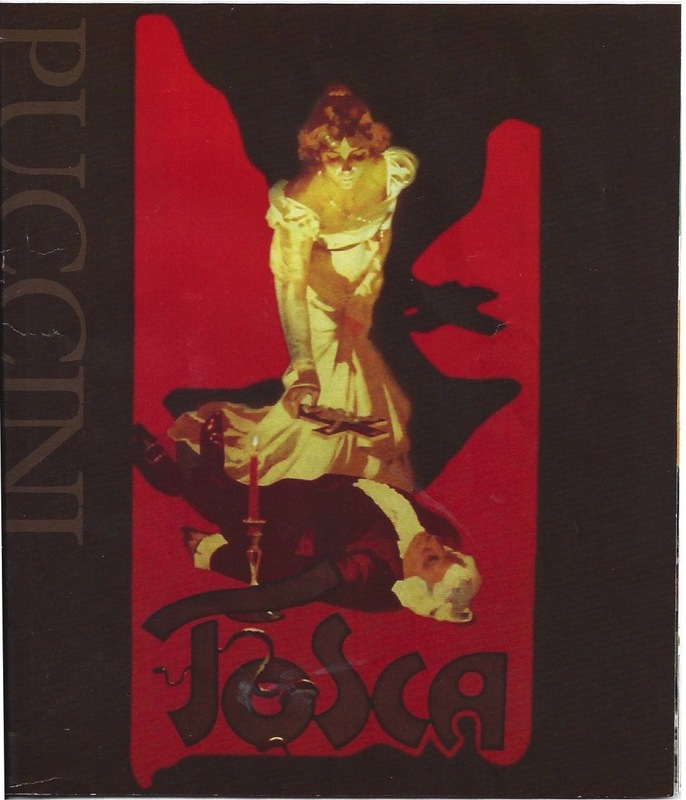 The sets and costumes were as beautiful as the voices, and it portrayed powerfully all of the emotions that should be evoked in Tosca—jealousy, patriotism, lust, torture, murder, betrayal, and suicide. Puccini would have been proud! Love, separation, temptation, and fidelity were all portrayed in this charming, sprightly production in French of Mozart’s Così fan tutte on October 18 and 19. Ryan Brown, OL’s conductor and artistic director, and Nick Olcott, the director of this opera, have crafted a winner, which they have conceived as the precursor to Philidor’s Les Femmes Vengées, to be performed by the same cast in January 2014. 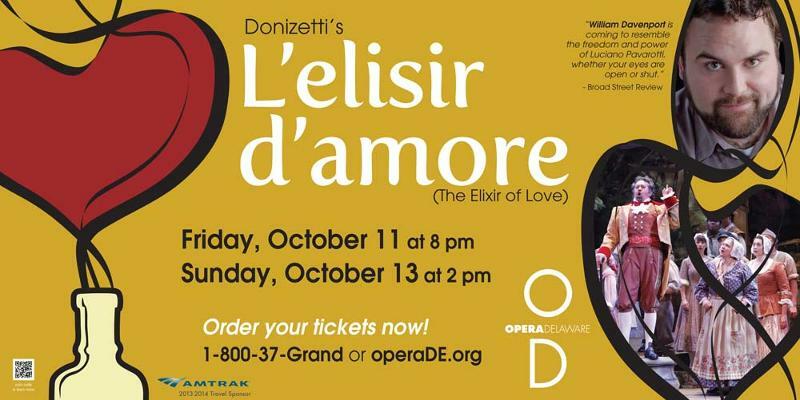 Baltimore Concert Opera – L’Elisir d’Amore. No death, some deceit, lots of laughs, and incredible singing by tenor William Davenport, baritone Trevor Scheunemann, soprano Sharin Apostolou, and basso Stephen Eisenhard. The same must be said of the chorus, led by chorus master and pianist James Harp who is also the artistic director of Lyric Opera Baltimore. This production was presented again on October 11 and 13 at OperaDelaware. Idealism, anarchism, love, villainy, manipulation, disappointment, despair, and death all figure in this tragic opera. 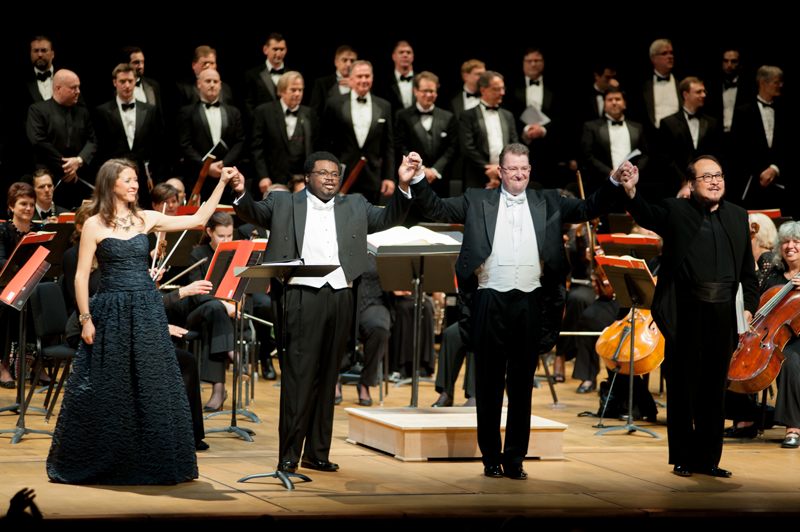 From left to right: Lisette Oropesa, soprano (Amalia); Russell Thomas, tenor (Carlo); Maestro Antony Walker; and Hao Jiang Tian, bass (Massimiliano). There were vengeance, ecstasy, rapscallions, denouement, and impact in the six arias from Verdi’s operas sung by baritone Grant Youngblood and tenor John Pickle, among others. 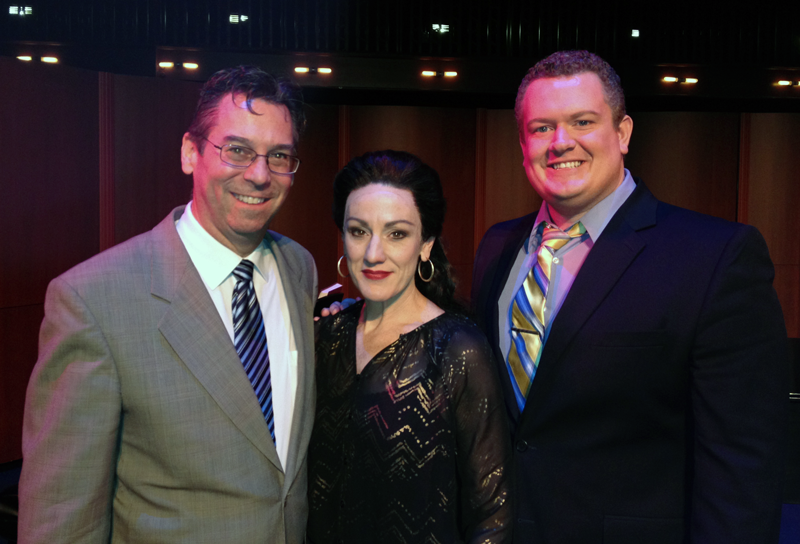 OperaDelaware – The Life and Music of Maria Callas was great. 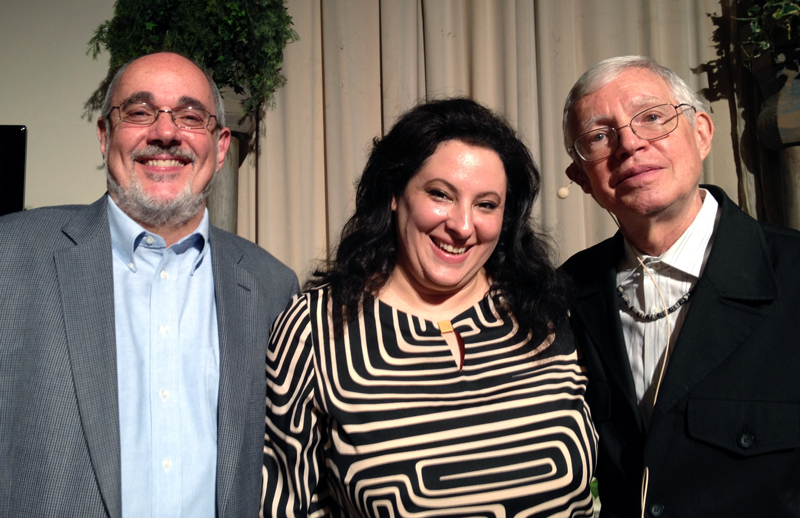 Kudos to accompanist Jeffrey Miller, soprano Francesca Mondanaro, who sang the compelling arias that made Callas famous, narrator Fabrizio Melano, and OperaDelaware, of course, for bringing us this production.